What a Wicked Earl Wants by Vicky Dreiling didn't agree with me at all! I didn't have the patience to read more then 10%. I didn't like the characters and didn't feel connected to them and the writing style felt very pompous. I am praying that you're right! I love jerks! :D Hope I love the book, because I won't try the next otherwise. 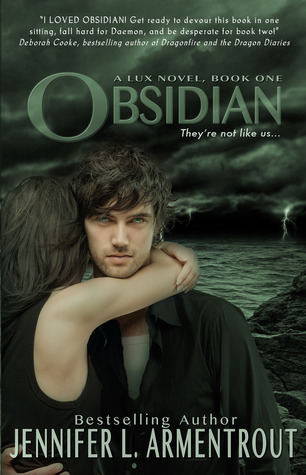 LOVED Obsidian. It was actually a reread for me this year and I rarely reread books (with the exception of Harry Potter). Huh... It makes me even more curious!